Here you will find information on our products that are available for auction or purchase on eBay. 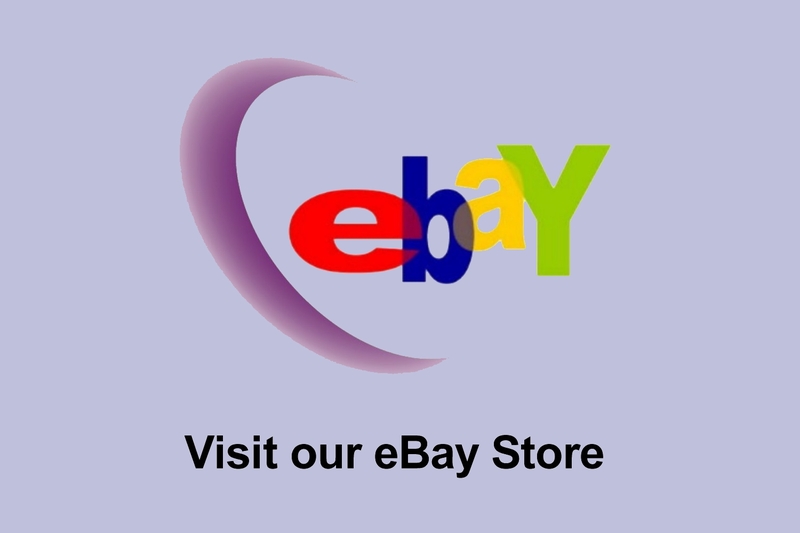 Clicking on the above button will open a new browser window to our eBay store, where you will find all of our products available through eBay! WE HAVE iPODS, PROJECTORS and MUCH MORE!! !